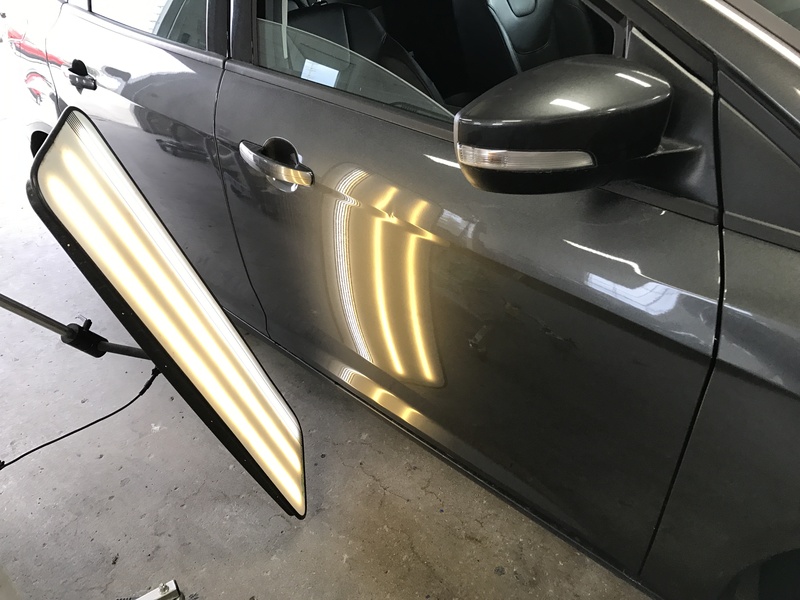 This 2015 Ford Focus sharp body line dent was removed by Michael Bocek out of Springfield, IL and the repair took place in Pana, IL. 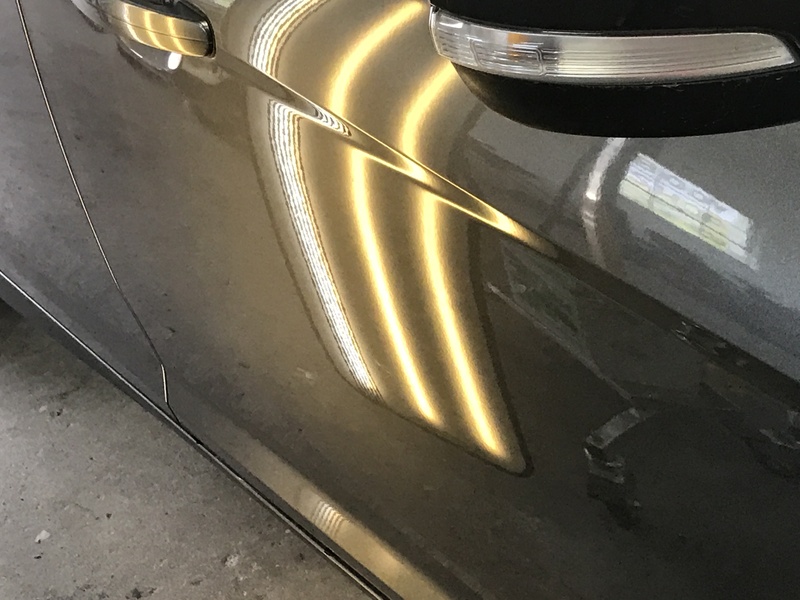 The access for this dent was through the window. 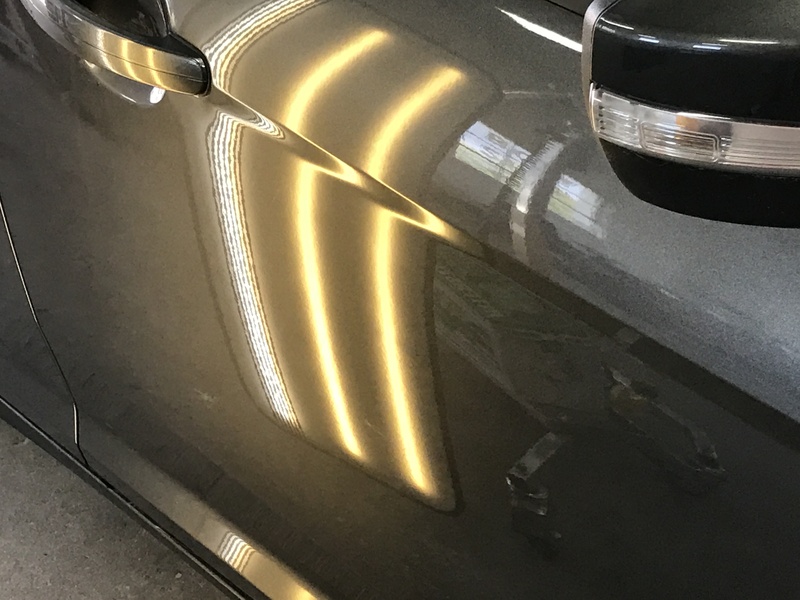 When the dent is accessible through the window, this means that there are no other charges. 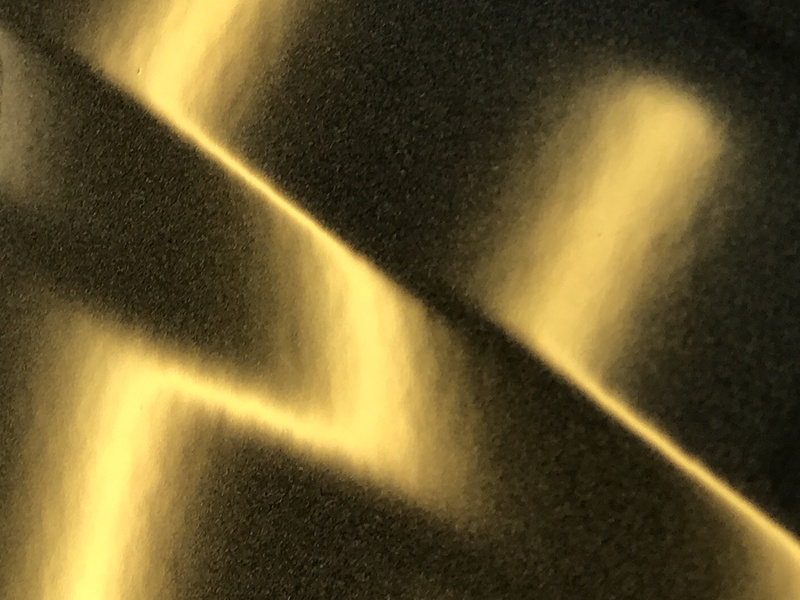 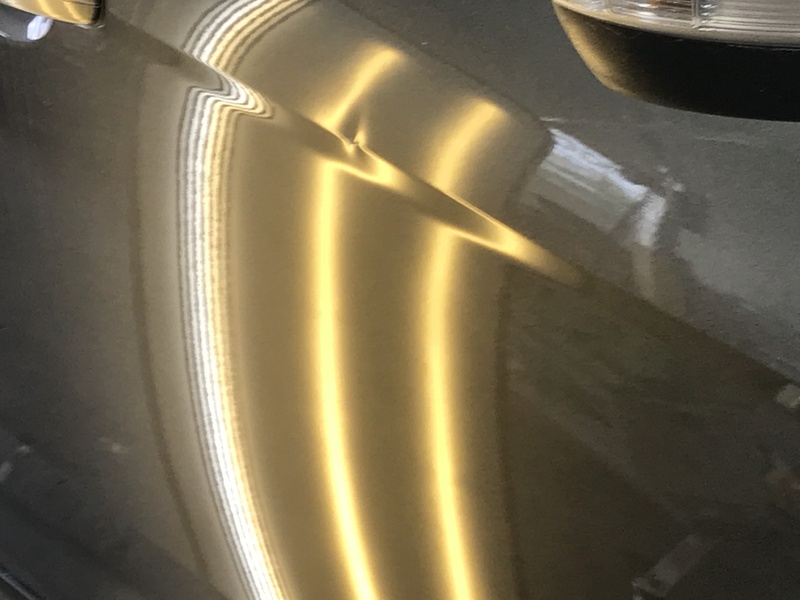 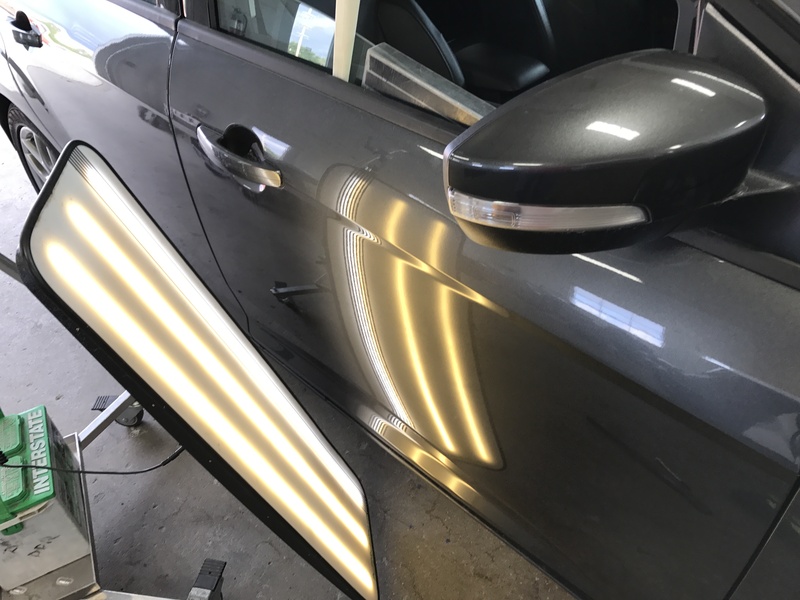 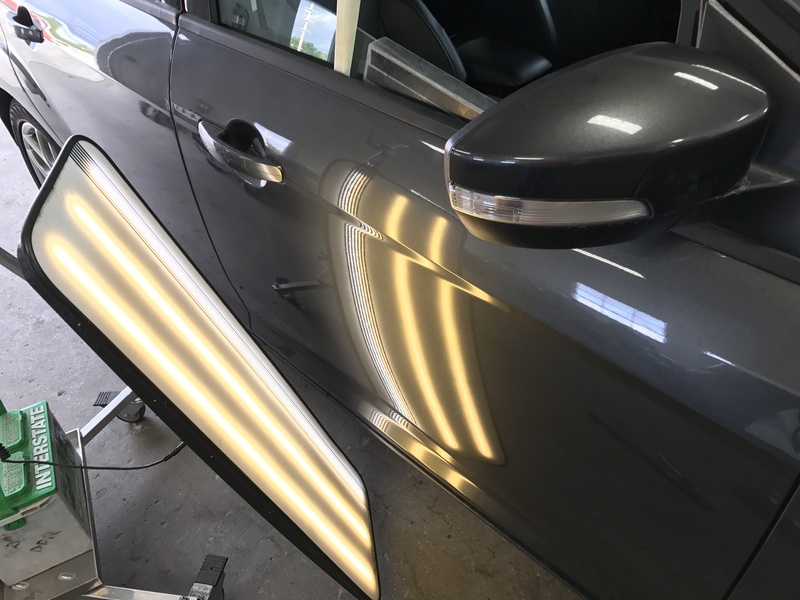 When the dent is not accessible through the window there may be other charges that will be discussed with the customer before the dent removal process is performed. 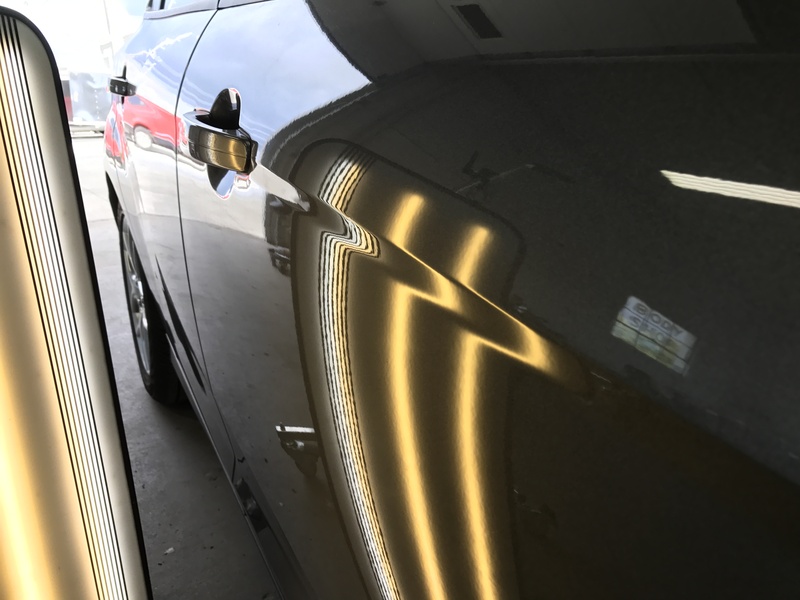 If you have dents or dings or even hail damage, call not or go to our contact form and Michael will contact you.